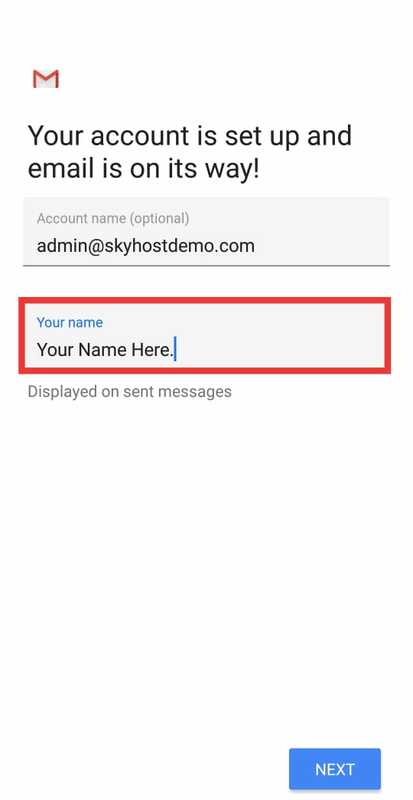 How to configure your domain email on Gmail app ? 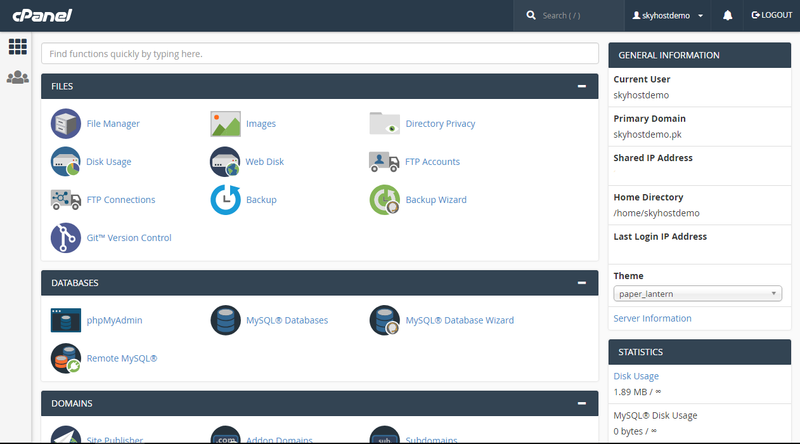 Log in to cPanel using your username and your cPanel password at http://yourdomain.com/cpanel, where yourdomain.com is your domain name. 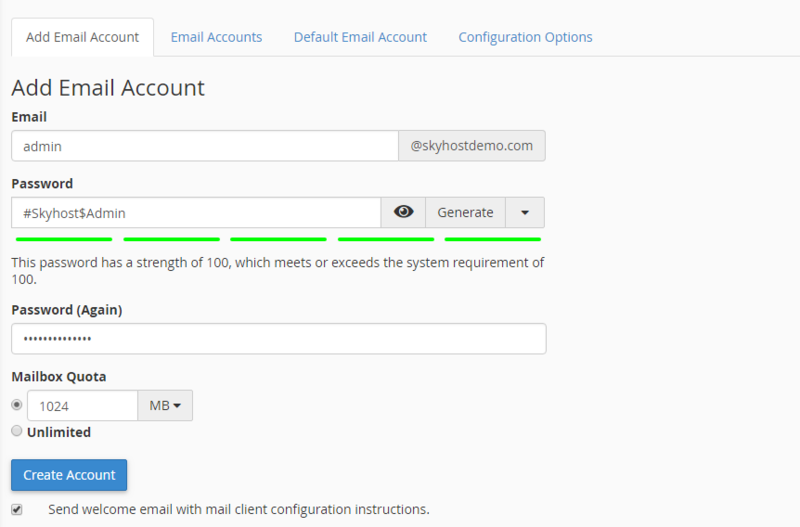 Access Webmail to check all configuration for the email account. 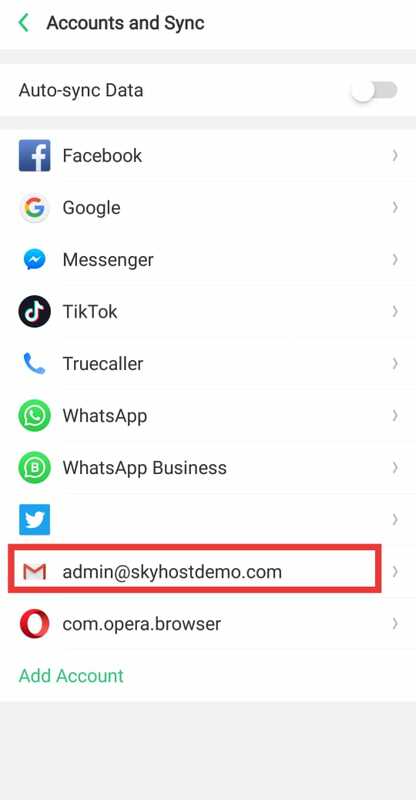 You will see Webmail Option and List of Webmail Application, now just scroll down till last you will see configuration option. Here you need 3 things to know. First is connection type E.g. 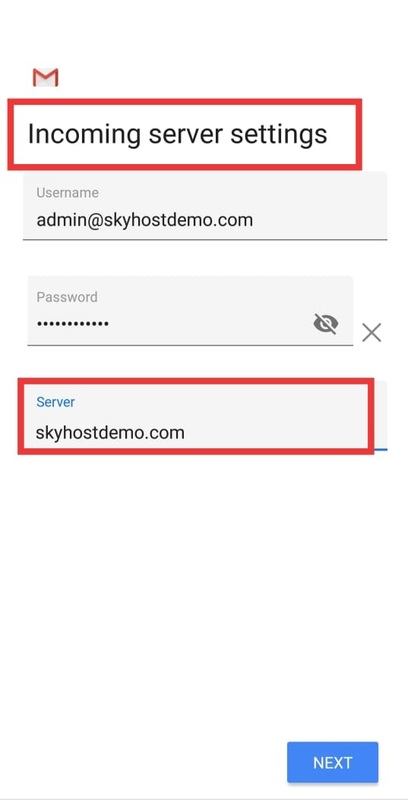 SSL/Non-SSL (We Recommend to use SSL connection for secure connection type. 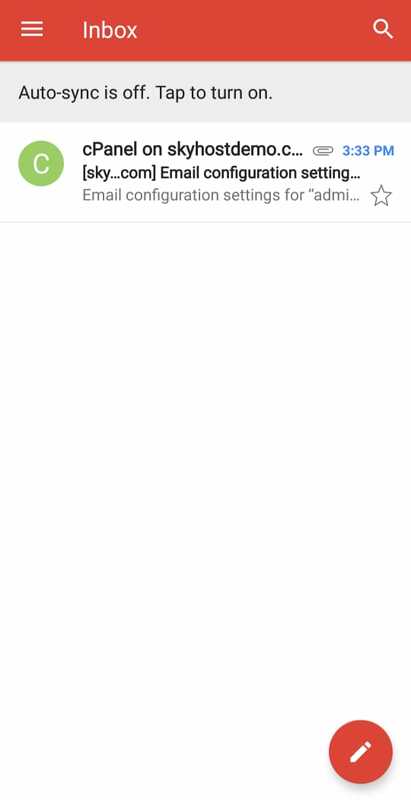 Third is Mail Client Port. 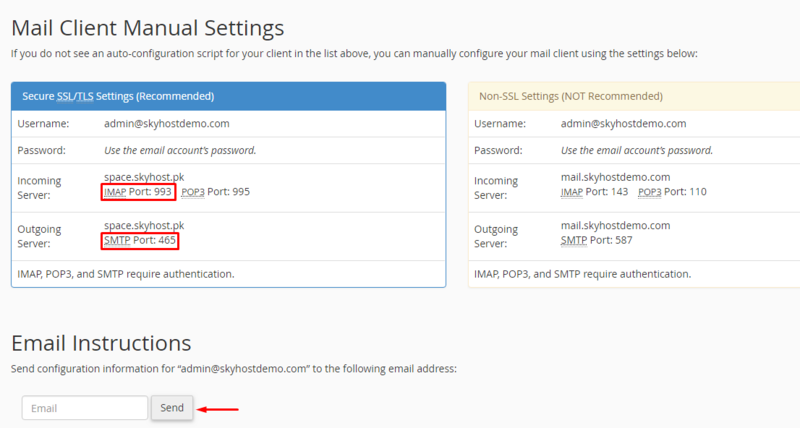 Incoming Server Port: There are 2 ports for incoming email IMAP or POP3. IMAP (Internet Message Access Protocol) always syncs with mail server so that any changes you make in your mail client (Microsoft Outlook, Gmail) will instantly appear on your webmail inbox. POP3 (Post Office Protocol) your mail client account and mail server are not synced. It means whatever changes you make to your email account in the mail client will not be transferred to the webmail inbox. 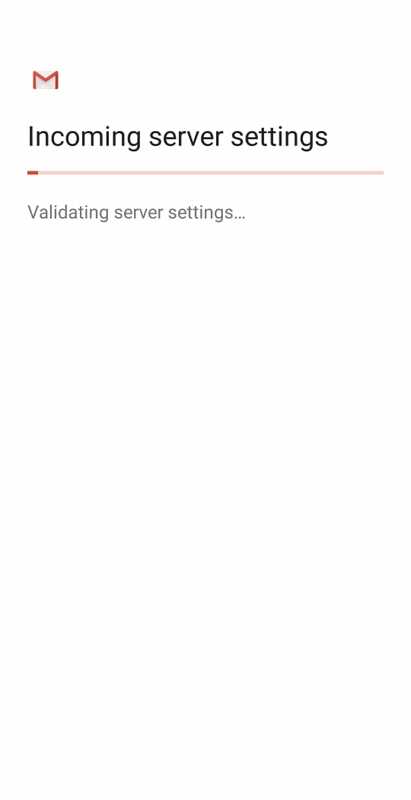 Outgoing Server: This configuration setting is responsible for outgoing emails. 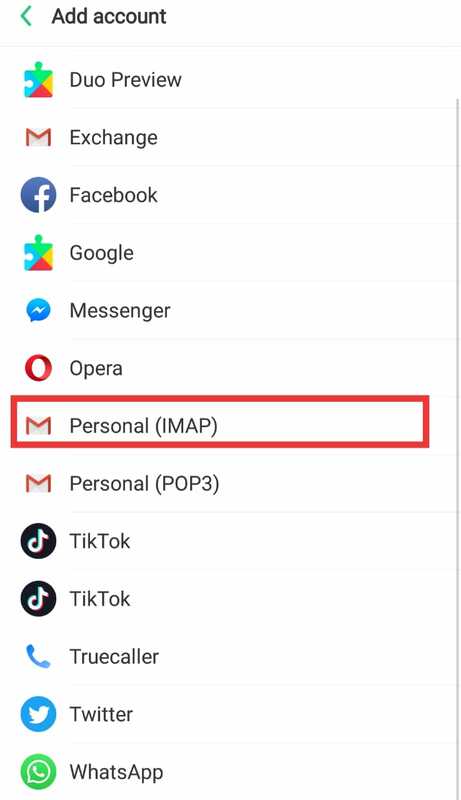 In this example we will choose IMAP Protocol and Port is by default 993, so we are not going to change it while configure our Gmail App. 1. 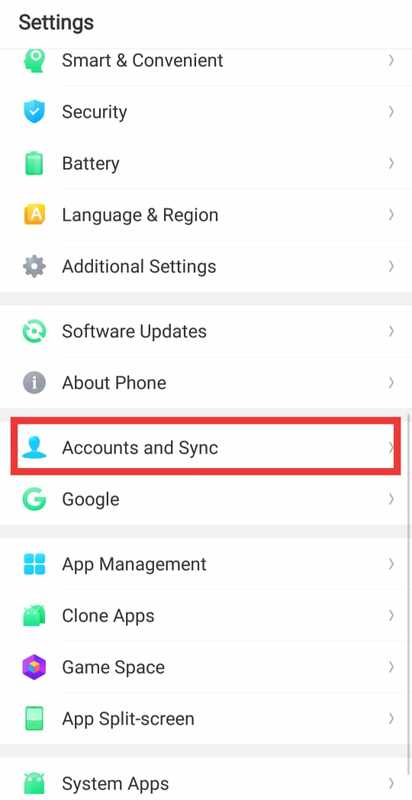 Launch Settings from your Home screen, the app drawer, or the Notification Shade. 2. 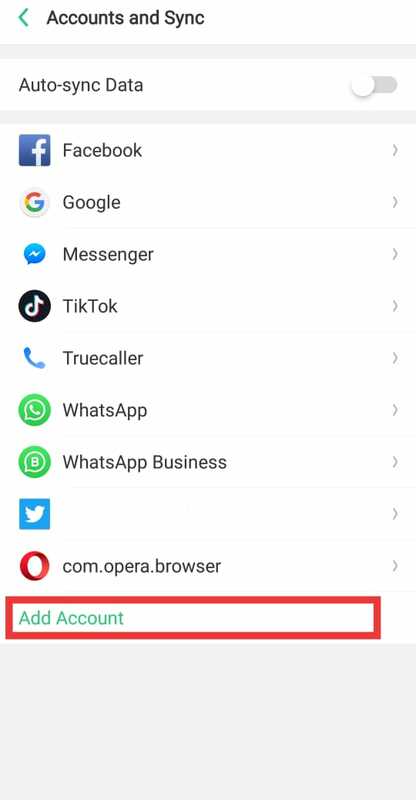 Swipe up in the Settings menu to scroll down. 3. Tap Accounts and follow as per screenshots. 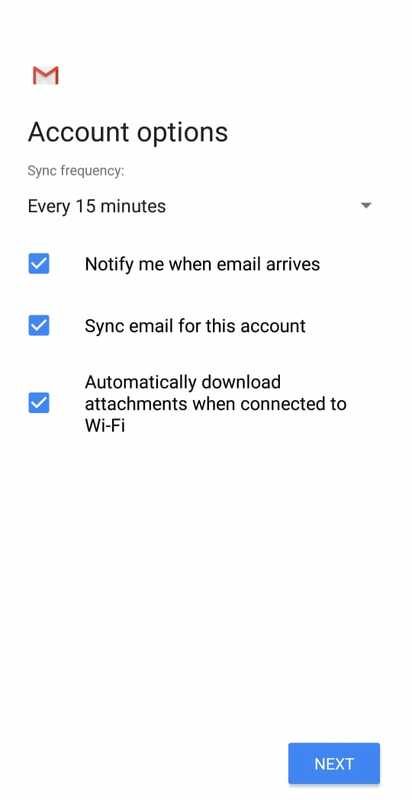 Now you can send & recieve email from your Gmail App. How to change billing panel password? 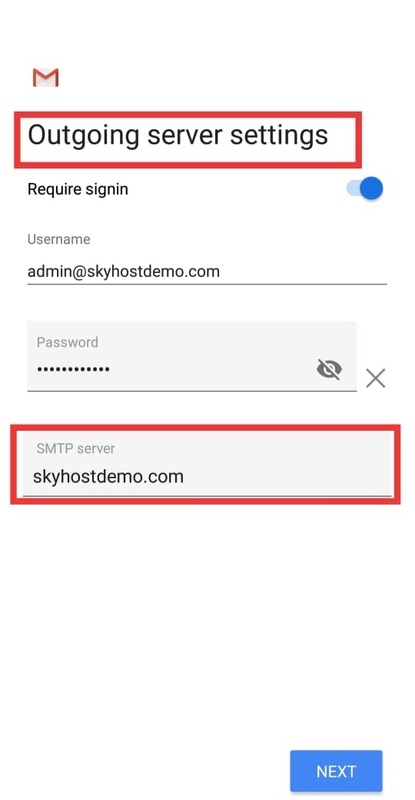 How to update my custom nameservers in WHM? What i have to do after make payment? 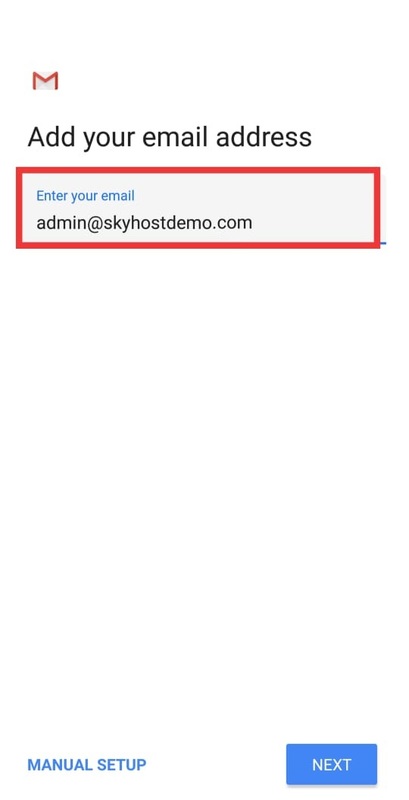 How to change webmail password from cPanel?